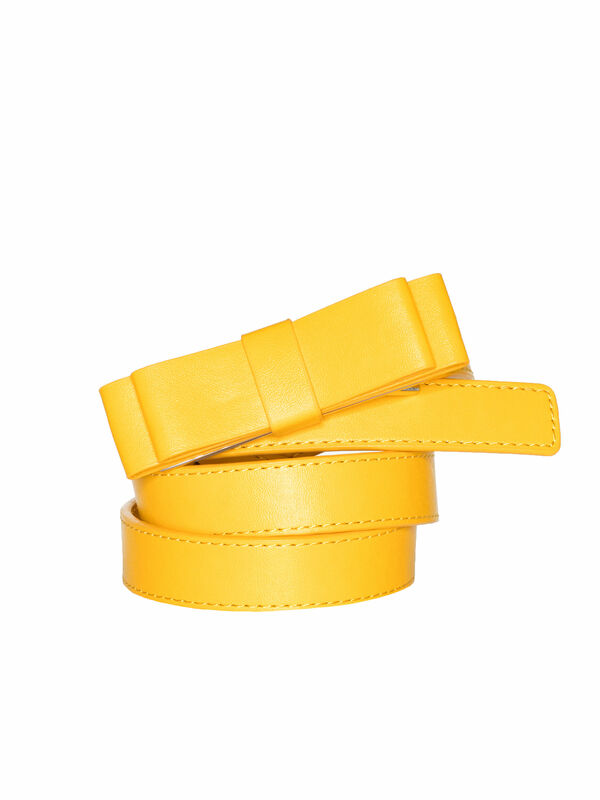 Blondie Bow Belt https://www.review-australia.com/au/blondie-bow-belt-yellow/RE18ACC123.REYEL056.html Add a feminine touch to your outfit with one of Review's chic new belts. Specially designed to accentuate your waist and add a little extra detail with its layered bow loops, it's sure to complete your look in style. Add a feminine touch to your outfit with one of Review's chic new belts. 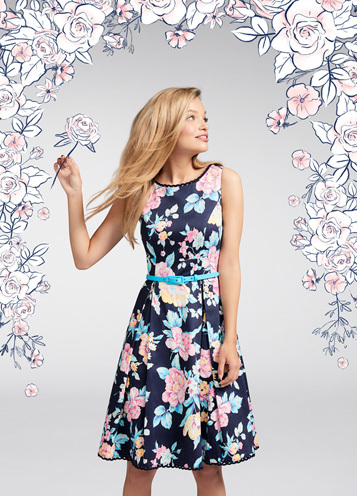 Specially designed to accentuate your waist and add a little extra detail with its layered bow loops, it's sure to complete your look in style. Blondie Bow Belt is rated 4.8 out of 5 by 53. Rated 5 out of 5 by Karen from Goes with everything! Material feels quality and construction is well made. This belt is the perfect width (not to wide and not too skinny) to got with every waist belted dress in my wardrobe. 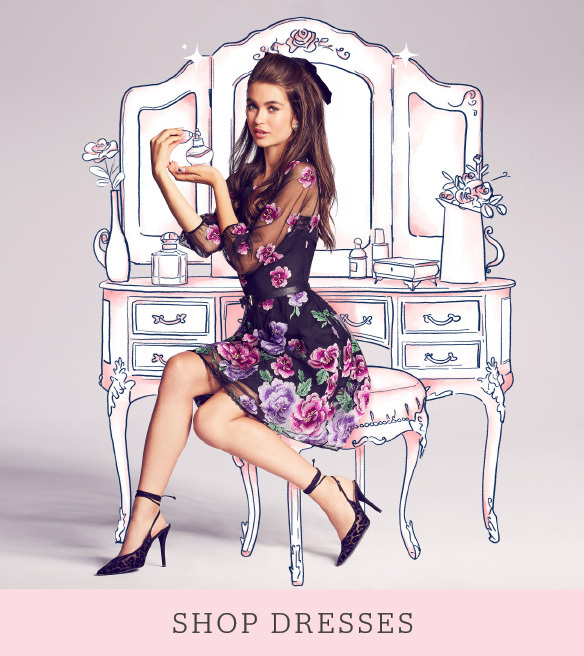 Adds a cute detail without being over the top, definitely a great addition to finish off both corporate and casual looks. Rated 4 out of 5 by hanna101 from So versatile This is my second belt, just in different colours. It is such a perfect belt both for work and other occasions. It goes with skirts, pants or dresses, and looks classy but not overdressed. Only issue is sizing; I'm a size 10-12 but need to wear the XL size belt on the very last hole. Rated 4 out of 5 by Carmel from Lovely Style Lovely styled belt, and the quality is as expected of Review. However the colour was more a mauve purple than the richer royal purple in the stock picture. Will buy this style belt again for sure but may be returning this one as not quite the colour I was after. Rated 4 out of 5 by E.S.M from Cute Cute belt, I bought a larger size to ensure I didn't have alot of holes visible as they seemed really obvious. I wear it with a dress, not sure how well it would sit on a skirt without belt loops. Definitely brings an outfit together. Rated 5 out of 5 by Hillie from Super Cute and Versatile I bought two different colours of the belt earlier in the month. They are so versatile can be worn with a dress, jumpsuit, pants, shorts, skirt or cardigan. They add a nice splash of colour to any outfit. Rated 5 out of 5 by Aprilrose from Vibrant colour True-to-size belt, I flit between 12 & 14 so I went with the Large. It fits perfectly with plenty of extra room. The colour is strong and vibrant, and compliments many different outfits.